Can major non-NATO Ally status temporarily solve Georgia’s security dilemma? Despite almost two decades of fanfare regarding Georgia’s pursuit to join NATO, the North Atlantic Alliance has yet to adopt a common position on the concrete timeframe of Georgia’s eventual membership. 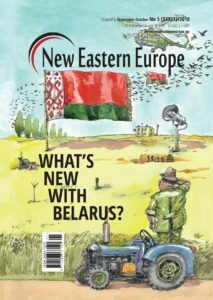 Given NATO’s protracted, uneven handling of Georgia’s enrolment process, might Georgia be better off seeking closer bilateral relations with the United States? 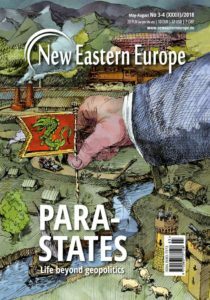 NATO’s collective neglect of Georgia suggests that it pursues an implicitly selective approach in implementing the NATO’s Open Door policy, making Georgia’s NATO bid somewhat elusive. Its tiptoeing around Georgia likely stems from Russia’s denounciations of any NATO-sponsored activities in its self-declared strategic peripheries. Though NATO has never publicly admitted it, the Russian dilemma nevertheless reflects itself in divisions among NATO allies when it comes to decisions over Georgia and Ukraine. In NATO Secretary General Jens Stoltenberg’s statement at the NATO Parliamentary Assembly in May 2018, he stressed that Georgia possesses all necessary instruments to become a full-fledged member of the Alliance. NATO also continues to toy with the MAP (The Membership Action Plan) option, even though the Substantial NATO-Georgia Package (SNGP) that was unilaterally endorsed at the 2014 Wales Summit makes the MAP framework redundant in Georgia’s particular case. At the same time, the validity of the SNGP as a path to NATO membership might already have been called into question, considering that the more recent Brussels Summit Declaration clearly indicates that the MAP is an “integral” (read: compulsory) element of membership procedure. 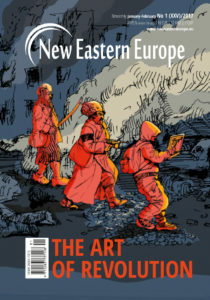 NATO’s intentions and procedures have been flimsy and fallen short of the mark for Georgia. It is true that Georgia’s status was elevated to that of Enhanced Opportunities Partner at the 2014 Wales Summit, ensuring the country access to almost all privileges that Alliance members receive—but this status still does not afford Georgia any collective security provisions. Contrast this situation with Georgia’s bilateral, close cooperation with the United States, which might entail more easy reachable benefits that Georgia’s security paradigm requires today. 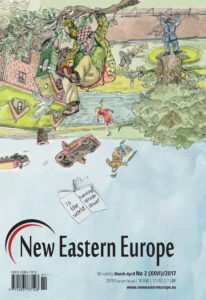 Such a dynamic triggers a debate within both the Georgian political elite and national expert community that the country’s foreign policy core priorities on security ought to be effectively recalibrated in a more flexible manner. This generally means that Georgia should reinforce its pivotal agenda to enter the North Atlantic Alliance while simultaneously enhancing strategic bilateral relations with the United States. Georgia might find better luck in becoming a Major Non-NATO Ally (MNNA), a politico-military status designated by the United States. This option is predicated on strategic agreements such as U.S.-Georgia Charter of Strategic Partnership 2009 (and the Georgia Support Act, or GSA, which is currently pending Senate and presidential approvals) and provides a temporary solution towards Georgia’s NATO membership conundrum. The amalgamation of GSA and MNNA might yield a concrete ally category that expands and instrumentalises the basis of the US-Georgia strategic partnership framework. This could pave the way for Georgia’s reliance on US capabilities in tackling Russia’s hybrid warfare and disinformation campaigns, as well as for an extended legal framework that allows access to arms supplies. Given NATO’s protracted, uneven handling of Georgia’s enrolment process, the designation of MNNA status by President Donald Trump seems more feasible and reasonable at this juncture. Georgia remains one of the most staunch and dependable non-NATO allies of the United States. This South Caucasian nation upholds a centuries-old European identity and believes in the irrevocability of its geopolitical choice to fully integrate into the transatlantic community. It yields critical standing for American and western interests in the wider Black Sea and Caucasus regions. 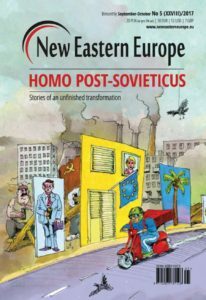 It is a reliable western pillar in the region in terms of shared values, common interests, coordinated politics and metaphysical worldview, a fact that often goes unappreciated. 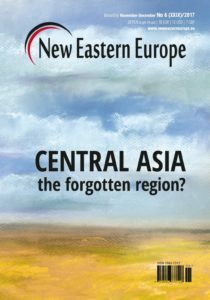 Furthermore, in the contexts of geopolitics and global security, Georgia also plays an increasingly important role connecting Europe with the Middle East and Central Asia. Some Washington-based observers highlight that the United States is responsible for the predominant share of western aid and investment in Georgia’s security capabilities. 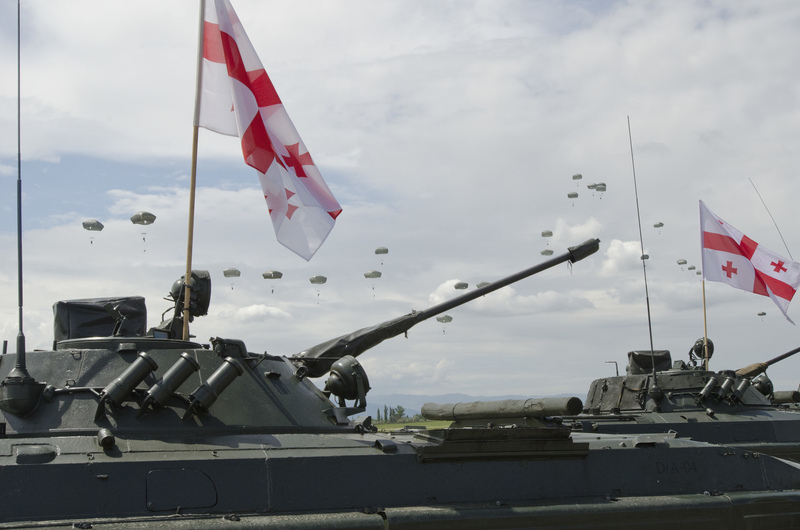 No other NATO member, or even NATO as a whole, has provided as much for Georgia as the United States alone has in terms of practical training to build capacities of effective territorial defense and deterrence. Unlike other NATO members, the Unites States continues to supply sophisticated lethal military equipment, sustained combat exercises and military modernisation programs for Georgia—making any potential adversary’s infringement unjustifiably costly. Bilateral cooperation between the United States and Georgia is based on a solid legal foundation. Through landmark agreements aimed at regulating the US-Georgia strategic partnership in 2009, 2016 and most recently in 2017, both countries have stepped up practical cooperation and combat readiness. In order to share expertise on offensive, defensive and operative deployment, the US-operated Joint Multinational Readiness Center at Hohenfelds, Germany sets practical combat mission rehearsal exercises and draws various infantry battalions of the Georgian armed forces. 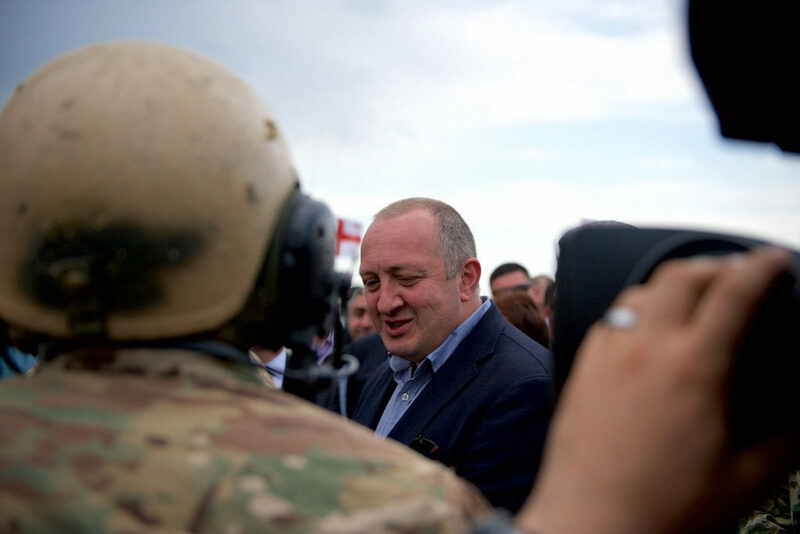 There are also plans to open a similar facility in Georgia and to facilitate Georgia’s armed forces further integration into NATO command structures In addition to the annual US-led military exercises on Georgian soil (codenamed Agile Spirit and Noble Partner), Commander of EURCOM General Curtis Scaparrotti visited Georgia on May 19th 2018 to launch the Georgia Defense Readiness Program Training Initiative (GDRP-T), designed to prepare troops for intense land warfare. This was crucial to fulfilling Georgia’s three-year program aims to advance the combat readiness of Georgian infantry units tasked for territorial defence. 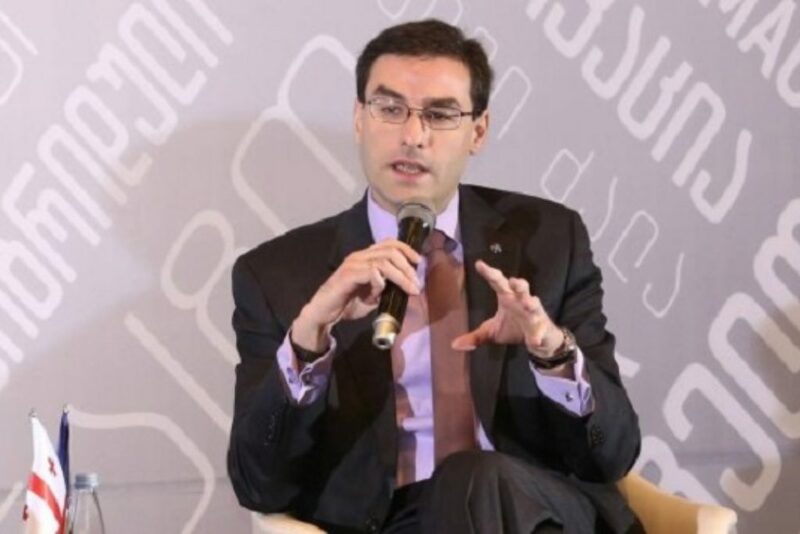 As Georgian incumbent Defense Minister Levan Izoria stated, this initiative heralds a new era of the United States’ reaffirmation of commitments to Georgia. Additionally, the procurement of Javelin anti-tank map-portable systems to Georgia began in late 2017 under the US government’s Foreign Military Financing program; together, these actions indicate that a capable Georgia is of paramount interest to the United States and its strategic planning in the Black Sea region. Such a political aura surrounding Georgia spurs new levels of the US-Georgia partnership, and so long as Georgia possesses specific politico-cultural fundamentals, Washington perceives it as the ‘Israel of the Caucasus’. The reinvigorated character of intensive relations are explicitly illustrated in the John McCain National Defense Authorization Act for fiscal year of 2019, in which Section 1248 codifies the increase of Georgia’s role in US interests and highlights the effective deterrence boost against Russia’s assertive posture in Eurasia. This section stipulates a range of contributing activities pertaining to Georgia, firmly portraying it as an important element of Black Sea regional security. It concludes with a reaffirmation to back Georgia’s NATO-related endeavours in line with the United States’ sustained adherence to the Open Door policy of the North Atlantic Alliance. Introduced in June 2018, the GSA signifies the profound bipartisan consensus Tbilisi enjoys in the US Congress. As Ted Poe (R-TX), one of the bill’s sponsors, justified, “the friendship between our two nations has been forged in blood, as Georgian troops fight and die alongside American forces in Iraq and Afghanistan. 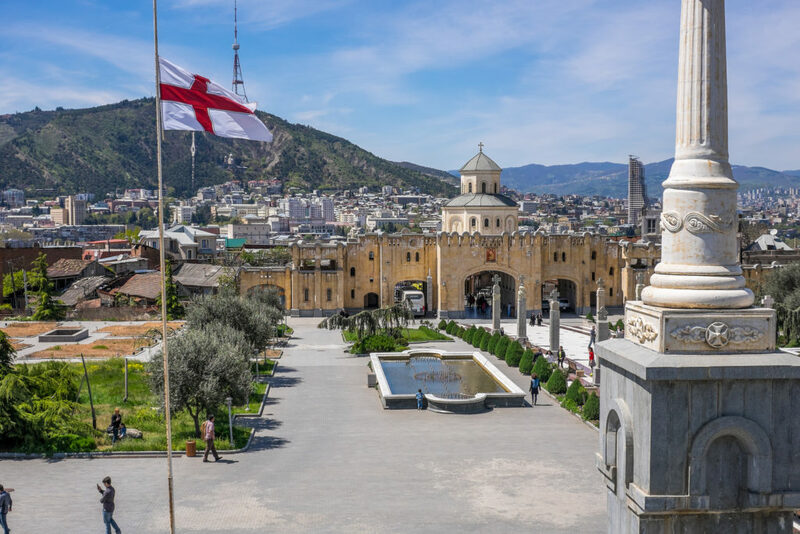 There is no doubt, the United States must do more to help Tbilisi continue its democratic trajectory and defend against the very real Russian threat to its territorial integrity and democratic institutions.” The bill reassures the United States’ commitment towards Georgia’s sovereign independence and territorial integrity; in addition to traditional military cooperation, it features methodology and mechanisms designed to help Tbilisi “to combat Russian disinformation and propaganda”. 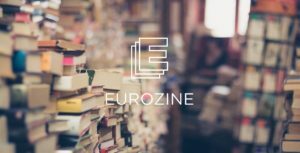 If the submitted legislation is passed, the GSA will “open a new chapter in bilateral partnership, inherently increasing our defensibility”, as Tengiz Pkhaladze, former adviser to the Georgian president, told me. Speaking on the potential politico-practical synergy between GSA and MNNA in the case of Georgia, Pkhaladze laid out that “actually, the substance of GSA will generate pretty similar programs, but above all, some programs deviated from GSA are more extensive than MNNA normally arrange.” As such, widespread bipartisan support for the GSA bill in itself will additionally set a stage for future adherence of US legislation towards the idea that Georgia also needs a politically high status that the Major Non-NATO Ally status might complement. 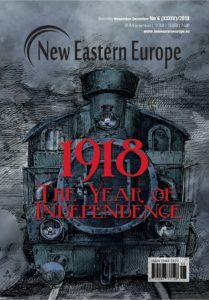 The initial idea to provide Georgia with MNNA status in a legislative context arose back in 2014 in the aftermath of the illegal Russian annexation of Crimea. As such, the US Senate Foreign Relations Committee Chairman Senator Robert Menendez (D-NJ) sponsored a draft bill, entitled the Ukraine Freedom Support Act of 2014, which was originally envisioned as part of a more ambitious project that would endow Georgia, Ukraine and Moldova with Major Non-NATO Ally status. Together the proposed bill and MNNA status were meant to act as a “package solution” that would quell Russian encroachment in the “near abroad”. However, the draft bill was criticised for being overloaded. Section Seven of the bill, the piece that advocated for MNNA status for the aforementioned countries, was ultimately “removed at the 11th hour in order to ensure final passage”, presumably because then-President Barack Obama’s administration was reluctant to pressure Moscow. 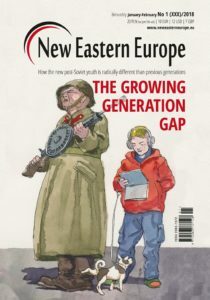 Furthermore, the suggestion of awarding MNNA status to Georgia, Ukraine and Moldova has also been criticised because Ukraine and Moldova have not made nearly as much progress as Georgia has when it comes to adopting western practices and values. Additionally, as Georgian legislative body high ranked representative speaking under condition of anonymity noted to the author, this issue was raised in 2015 during the negotiations with Obama Administration. 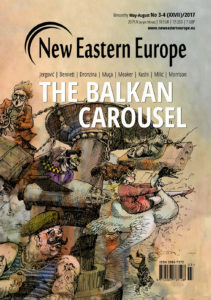 The ostensible reason of failure was the dilemma set by the American side that in case Georgia’s opt for MNNA, the United States may not continue persistently advocating the Caucasian nation’s NATO bid. However, by large extent the two priorities constitute no contradictions and may play complementary to one another role. To date, 16 countries worldwide possess MNNA status, including Egypt, Australia, Japan, South Korea and Jordan. The MNNA designation establishes a long-term framework for security and defence cooperation on a number of levels. This status substantially reinforces the strong bilateral defence relationship between the United States and the designated ally, yielding political prestige and weight; it does not, however, entail any collective security commitment on the part of the US. Nevertheless, there are many benefits afforded to MNNA countries. Consequently, many strive to achieve this exclusive relationship with the United States, as it permits the basing of permanent US ground troops within a non-NATO ally country and hence plays an intrinsically important role in the country’s security strategy and affords it additional political and practical tools. From the Georgian standpoint, the decision to pursue MNNA status in conjunction with the GSA would not replace its long-time bid to join NATO. Rather, it will add far-sighted policy sense and probably bring about more tangible results that might then accelerate the process of Georgia’s integration proceedings with NATO. In this vision, MNNA designation for Georgia will entail a substantial investment in stabilizing the fragile region’s security. It will not only invest in Georgia’s defense capacity building but will make Georgia more self-reliant o its own armed forces that becomes more proficient at providing security. Moreover, the MNNA may elicit catalytic effect in promoting multilateral security cooperation in Caucasus to serve both U.S. and regional partners’ interests. Meanwhile it will add Georgia’s political weight granting extra capabilities for threat/risks management, having Tbilisi made more independent in crafting regional security architecture thereby bridging Azerbaijan and Armenia. But above all, this status to serve as tool in achieving responsibility sharing in security management. On the other hand, the MNNA approval for Georgia will convey strong refraining signal to Russia, though firmly alluding that Moscow’s concerns upon NATO expansion are thus taken into account. 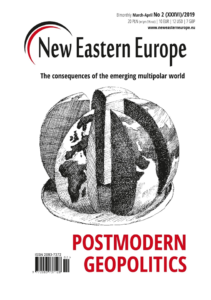 The potential MNNA designation for Georgia might further entrench US interests in the region and more intensely compete with Russia over, influence in the Black Sea and Caucasus regions. 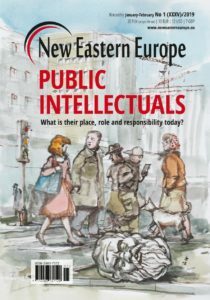 Considering Russia’s augmented propaganda and disinformation campaigns in the area, the achievement of MNNA status (and the process by which it is attained) might encourage Georgia’s public to defend liberal democracy and the values that make them part of the western world. It would also send a strong message to Georgia’s neighbours, Azerbaijan and Armenia, demonstrating that the United States intends to bolster its political standing in the region and thus opening room for more foreign policy manoeuvres. 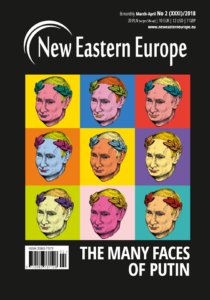 Moscow has been long opposed to potential NATO enlargement, but it is worth noting that potential non-bloc American ally status for Georgia has never drawn Russia’s sufficient attention—instead, it has remained focused on preventing Georgia’s and Ukraine’s NATO aspirations. Besides this political context, NATO membership and MNNA status are also starkly different considering their distinct political functions and institutional and structural differences. In other words, Georgia’s potential MNNA designation would scarcely shift the regional configuration in a dramatic manner for Russia. To sum up, although MNNA status for Georgia and the GSA together would formalise and strengthen the US footprint in Georgia, it will not seriously violate the overall power-balance status quo in the Caucasus. Is NATO ditching Georgia’s dream?